Beautiful Horizon Heights home is one of a kind! 3 bdrm plus office on main level could be used as 4th bdrm. Bonus room upstairs could be used as 5th br/exercise rm/office, etc. 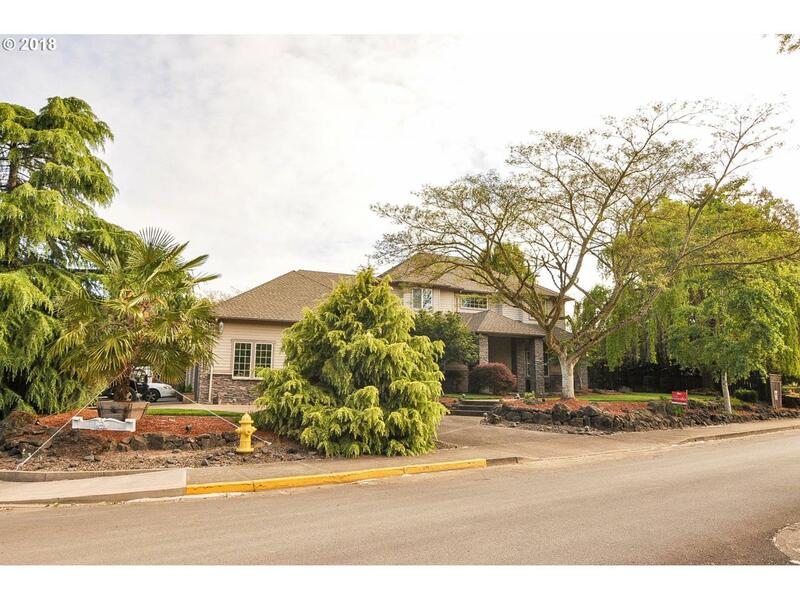 3 baths, family rm, formal living and formal dining, grand staircase with soaring ceilings, beautiful trim work throughout home and gorgeous rounded walls, granite, tile, wood flrs, huge garage with separate 3rd bay and 10' doors! New furnace and wtr htr. Listing provided courtesy of Stone Ridge Real Estate.